Under the early Roman army’s Camillan system, if you were poor or low born then you might well have found yourself in battle with little more than a spear in your hand. 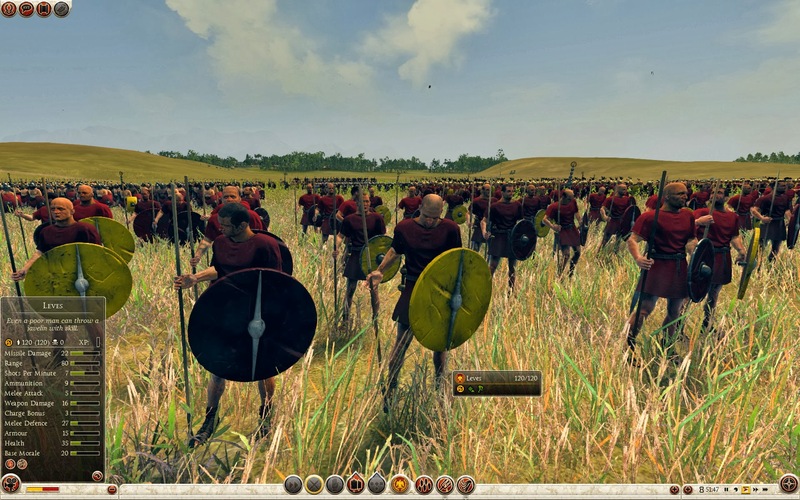 Typically the poorest members of a Roman Legion, leves were attached to the hastati and faced the full enemy onslaught. They were used as a screen and to skirmish with the enemy’s front line. Un able to afford much armour, the leves used javelins in support of their richer compatriots. 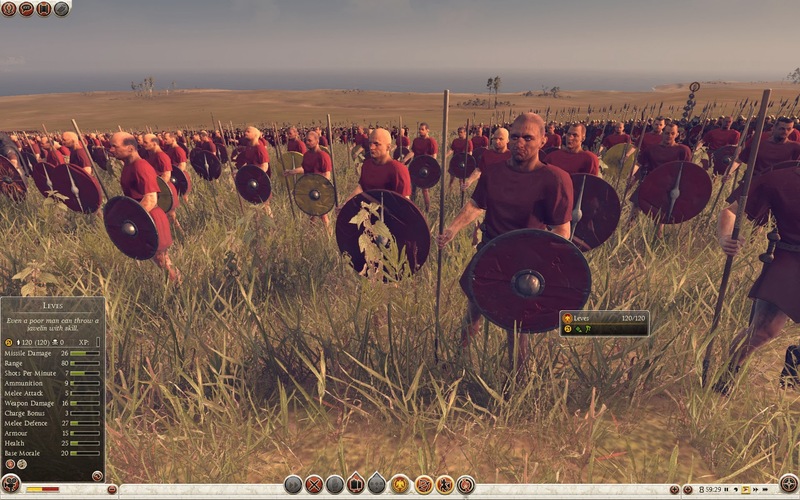 Historically, there were 300 leves alongside 900 hastati: 20 leves in front of each of the 60 maniples. 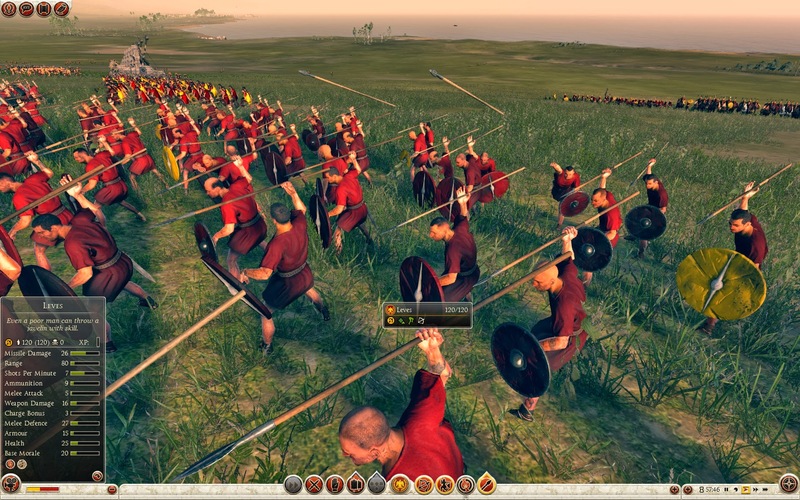 They were replaced by velites, who were deployed across the three main lines of a maniple.